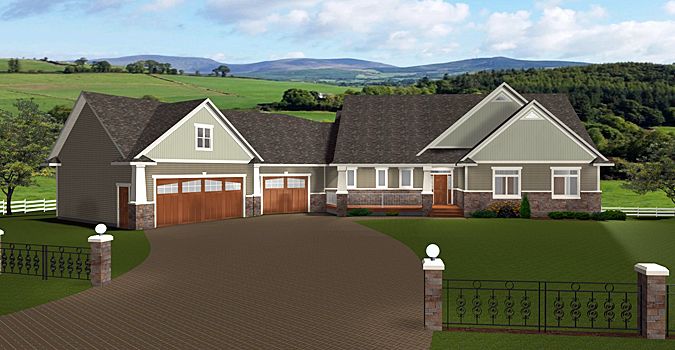 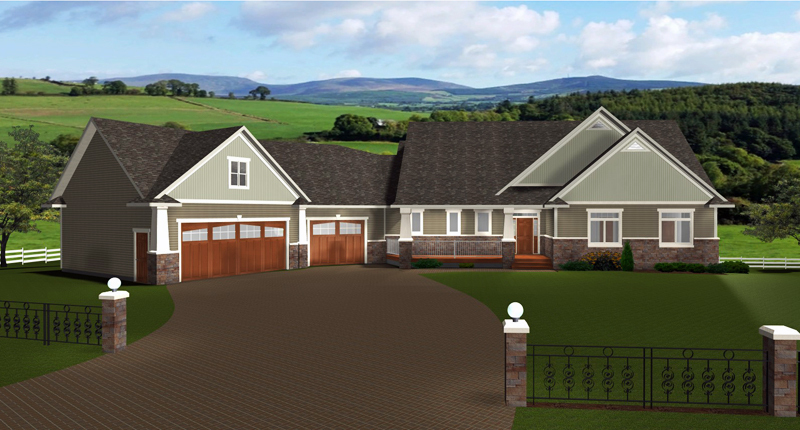 E-Designs Plans is proud to supply house plans in the province of Newfoundland & Labardor. 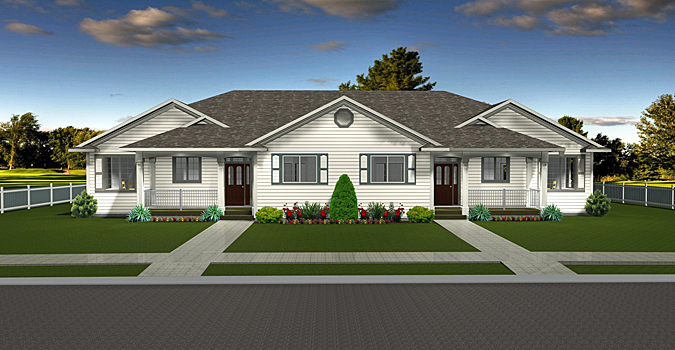 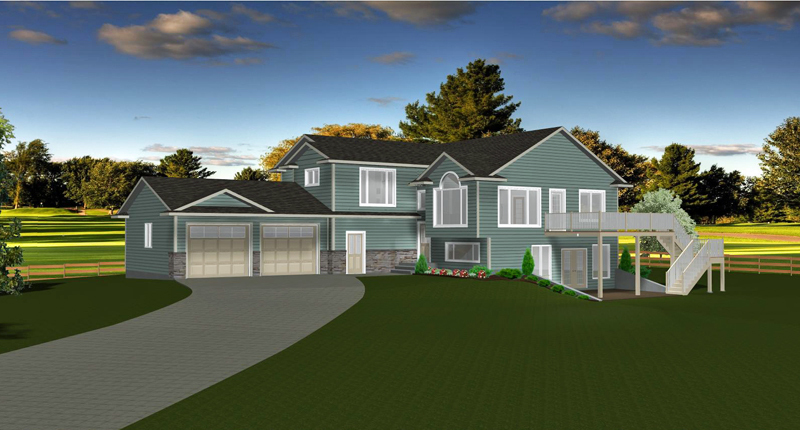 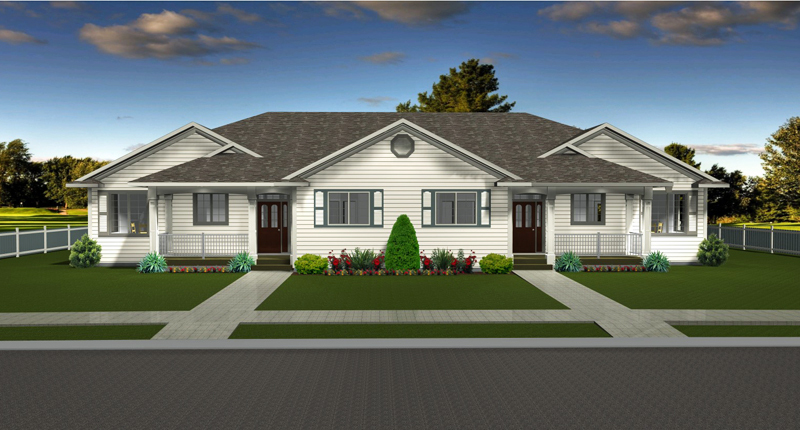 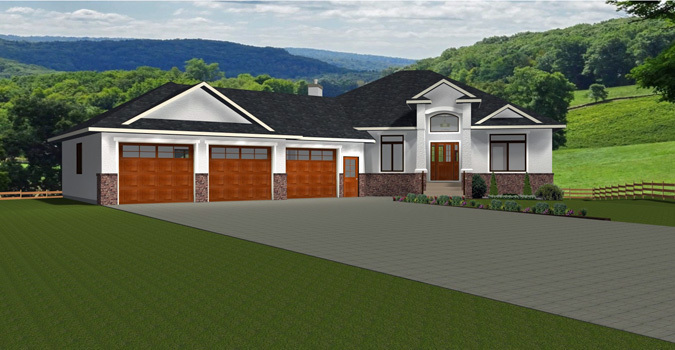 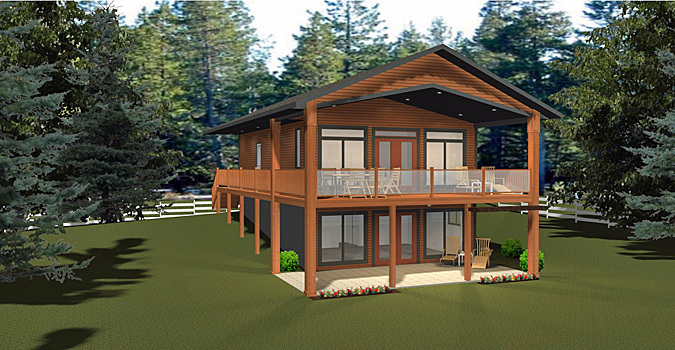 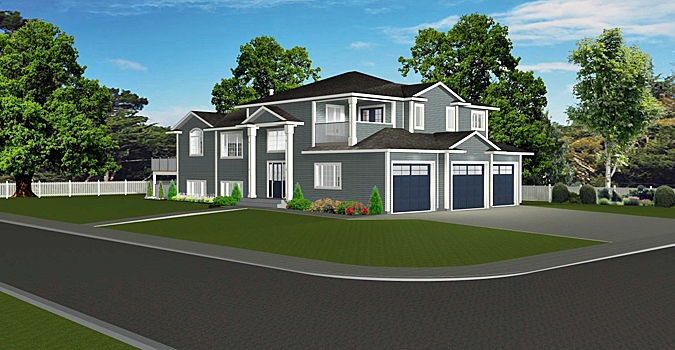 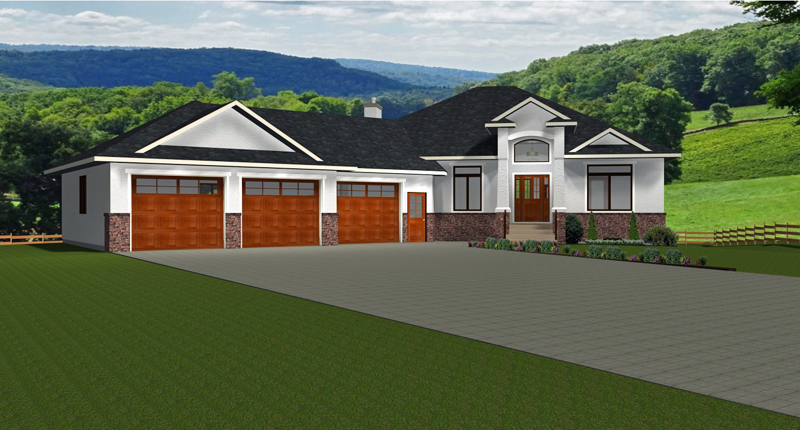 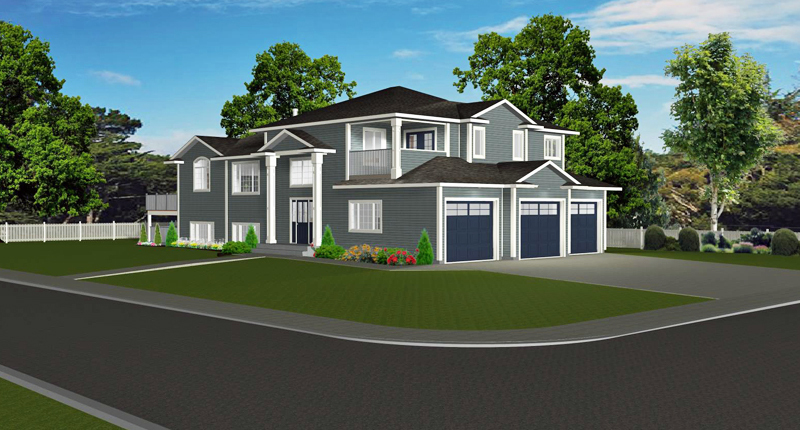 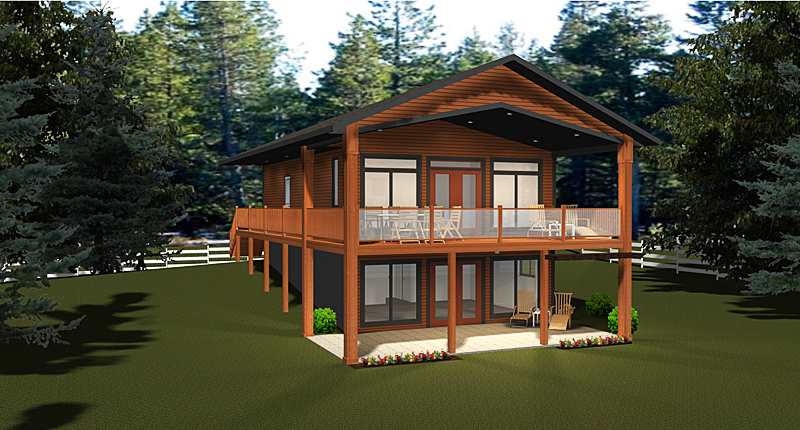 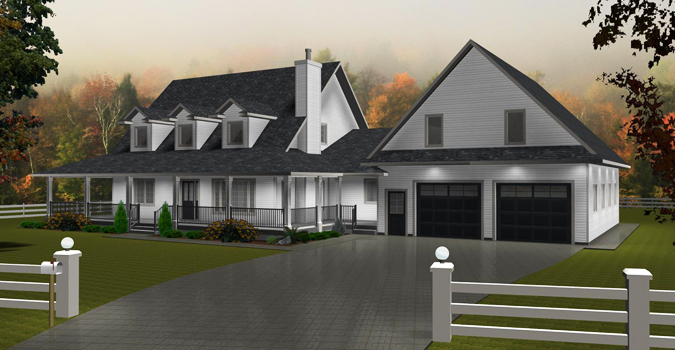 Choose from our house plans for your Newfoundland & Labrador home. 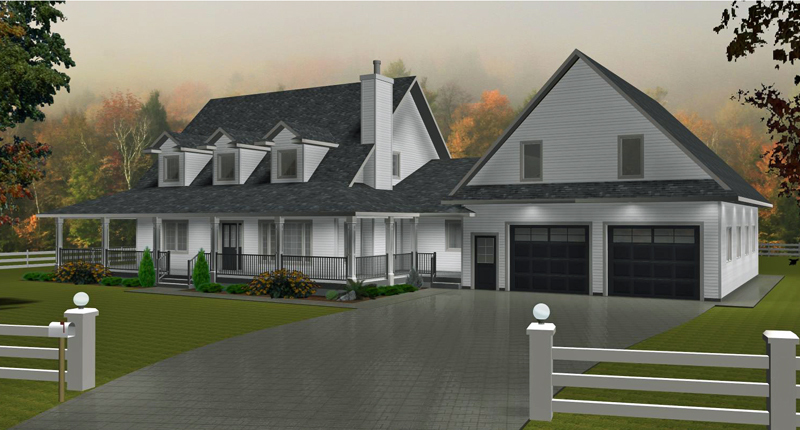 Build your dream home in " Newfoundland & Labardor"